The LVL Les Ayguades campsite invites you to discover the many activities possible in the area! Indeed, both in summer and the off-season, there is always something to keep you busy when you stay in Gruissan. 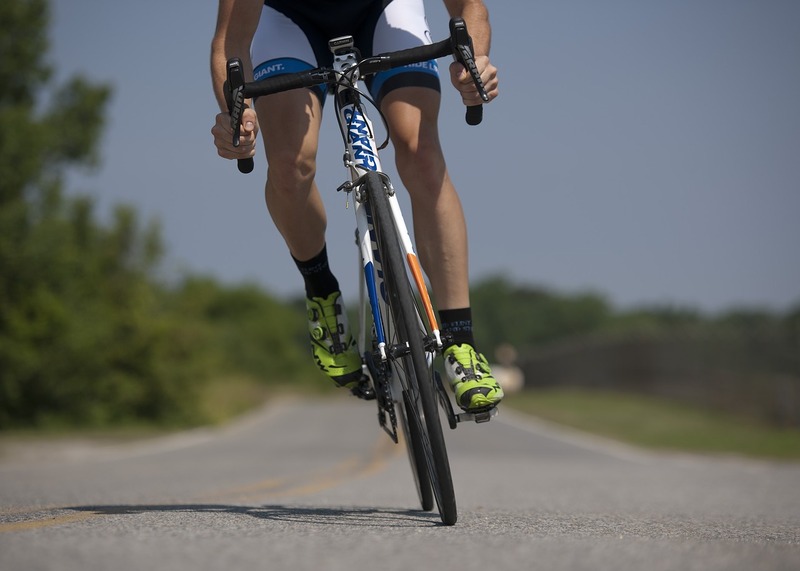 Near to the nature reserve ‘La Clape’, LVL campsite is a perfect base for practising outdoor activities, including mountain biking, hiking, horseback riding, climbing, etc. Want to spend your day at the beach? 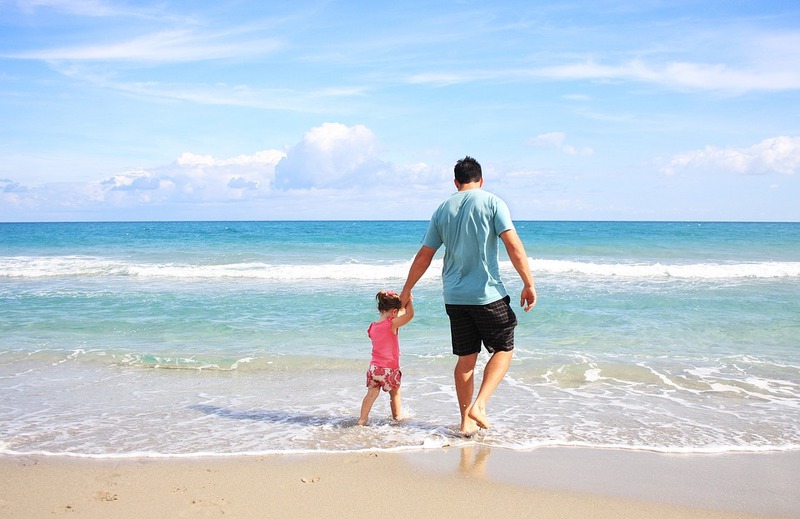 The campsite has two direct accesses to a sandy beach! 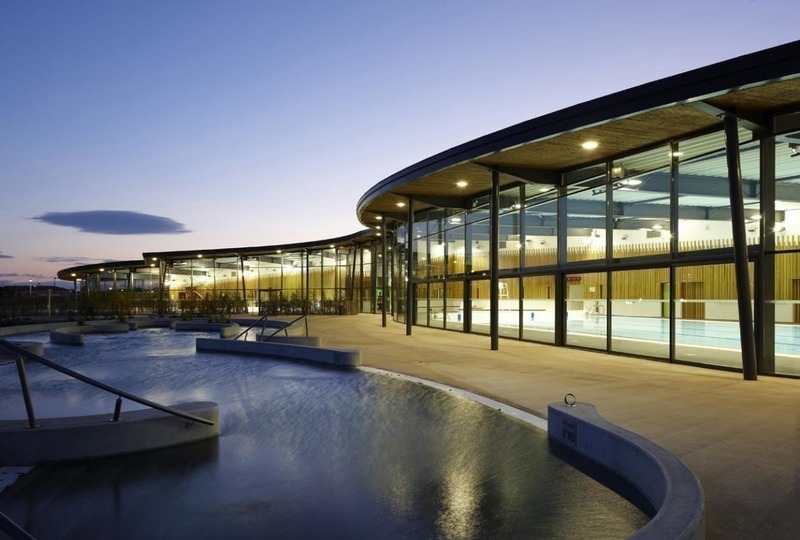 This beautiful place is divided in different areas: wellness pool, sports basin and fun area outside. Nearby an area of 200 m² offers all possibilities to strengthen your cardiovascular system under expert instruction. 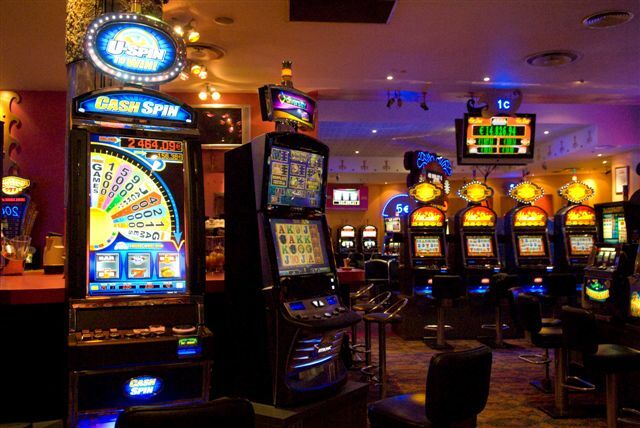 Whether you want to try your luck at slot machines, eat or simply have a drink, the doors of Le Phoebus are open all year round! 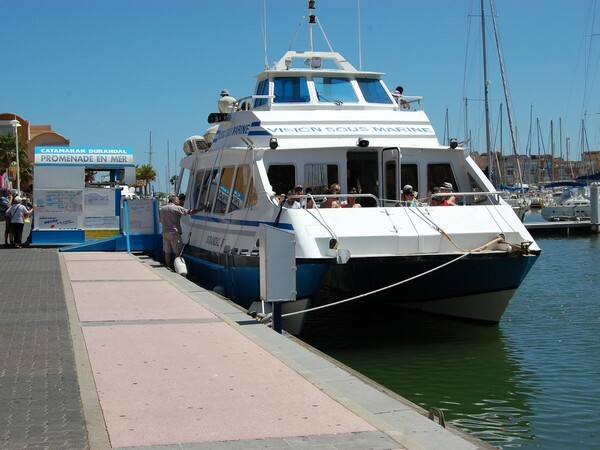 Gruissan and the Golf du Lion are well known for all kinds of water sports and therefore is very attractive. 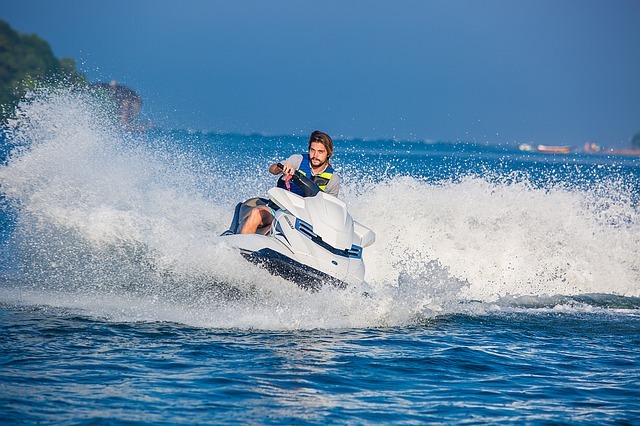 This is the place to start water sports or bring it to perfection under excellent conditions and expert coaching. 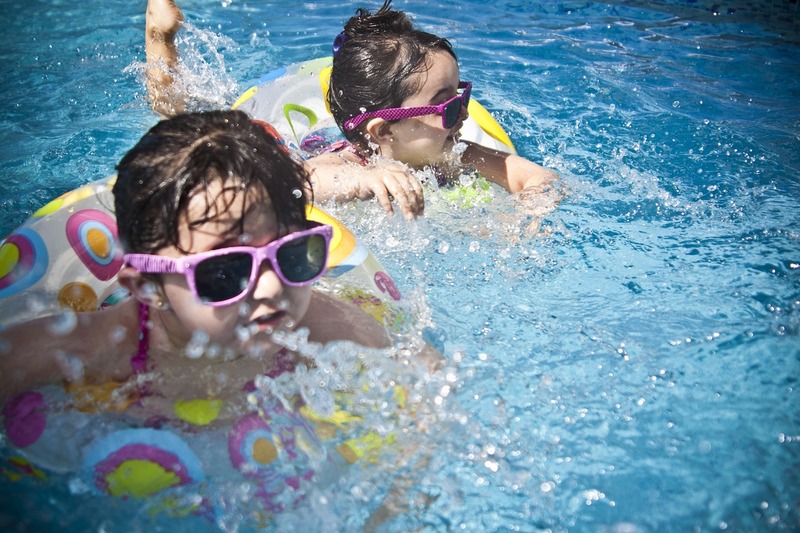 Towards Narbonne-Plage a big water park with fantastic water slides invites all ages to pass unforgettable moments. 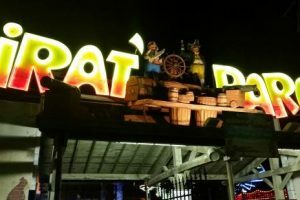 This pirate-themed park is open during the summer season and offers rides, shows and restaurants. 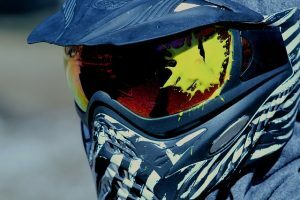 Gruissan has the most beautiful paintball field in the region. So come and try out this sport/leisure activity at the foot of the massif de la Clape in a natural, preserved and shaded area. 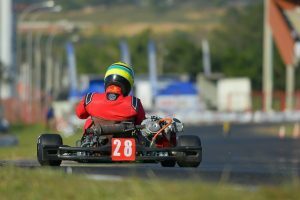 Near the campsite, Sunkart offers karting for children and adults on a 700-metre long track.